Versatile with a clear beat, and known for his innovative programming, Maestro Caulkins is at home with music from classics to pops, and baroque to ballet. His work alongside pops legend Erich Kunzel, conducting icon Dale Warland, and master technician Helmuth Rilling at the Oregon Bach Festival, have shaped him into a sensitive and dynamic conductor. Key Chorale was catapulted onto the national stage in 2017 when it was invited to perform Cirque des Voix®, an innovative concert experience with the Circus Arts Conservatory, for the Smithsonian Folklife Festival on the National Mall, which the Washington Post named one of the top five events of the entire 10-day festival. The chorale also sang two performances at the historic National Cathedral and released their latest CD, ARISE – Choral Music of Ola Gjeilo, featuring two world premiere recordings. 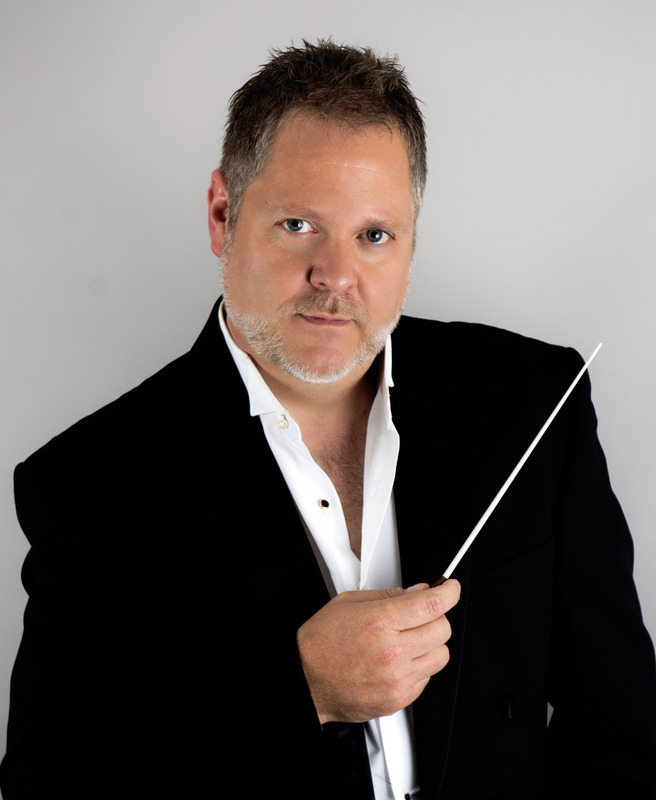 From 2001-2010 Joseph served as Associate Conductor/Director of Choruses for the Southwest Florida Symphony, where he created the Stained Glass Series, and led annual Messiah and Holiday Pops concerts. Before 2001, he was Artistic Director of the Bach Chamber Choir & Orchestra (Rockford, IL) and directed the St. Procopius Chamber Orchestra and Choirs at Benedictine University (Lisle, IL). With his choruses Mr. Caulkins has recorded numerous CDs, led European concert tours, conducted many regional and world premieres, and commissioned new works from Dale Warland, Eric Whitacre, and Ola Gjeilo among others.